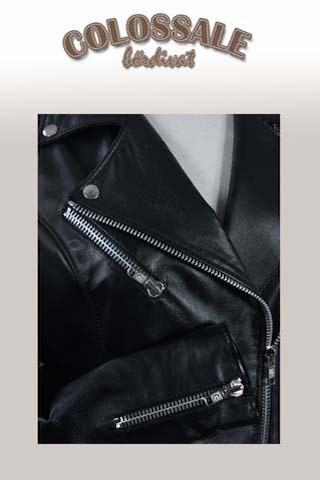 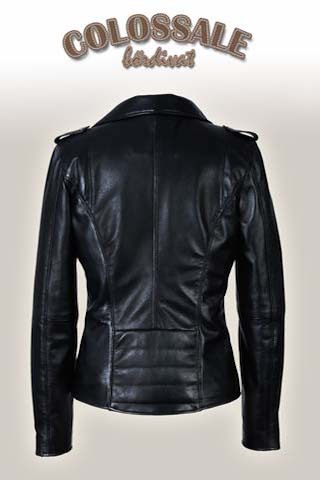 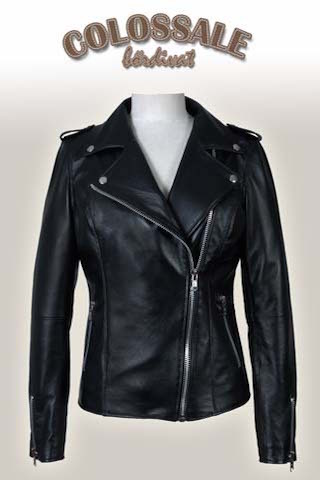 Trackway, the latest fashion trendy, highly slim ladies leather jacket with stitching at the waist. 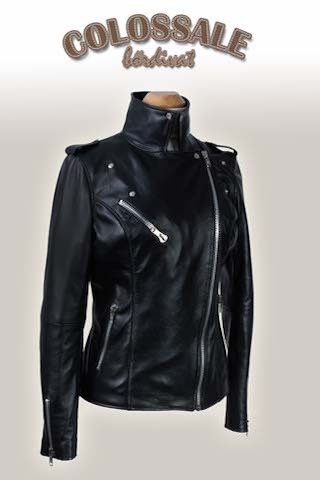 We recommend this model for any age group, with up-to-date zipper and patent leather. 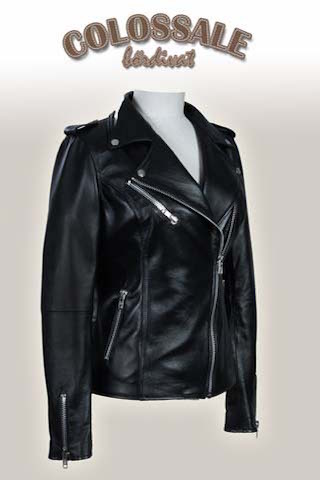 We can produce it from 10 different colors.